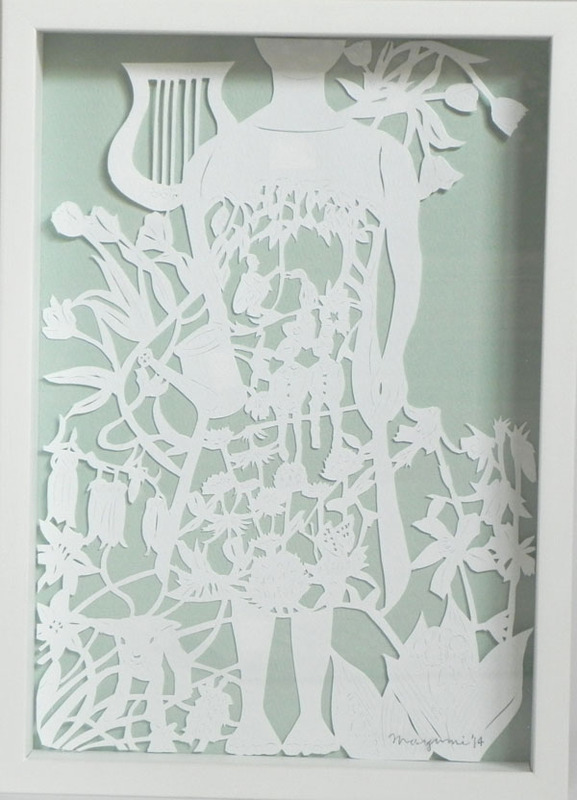 I am a book and paper artist based in Tokyo, Japan. After finnishig my Foundation Studies at Chealsea College of Art and Design,I stuided a PGDIP and an MA in Printmaking at Camberwell College of Arts graduating in 2005.I explore the form and potential of paper by means of paper engineering and cutting with a paper knife. I have been fascinated in the nature of paper in terms of the flexibility. I experiment with the sculptural possibilities of the material itself, transforming the flat sheet of paper into an object in three dimensions. Through various process of cutting, folding and layering, I create the aesthitic and narrative world of paper. My work has been exhibited in the UK,Italy,Lithuania,German,Deanmark,Nowray,Korea and Japan.